Buhariâ€™s political party, the All Progressives Congress, APC, had earlier stated that the President may not be available for the debate. 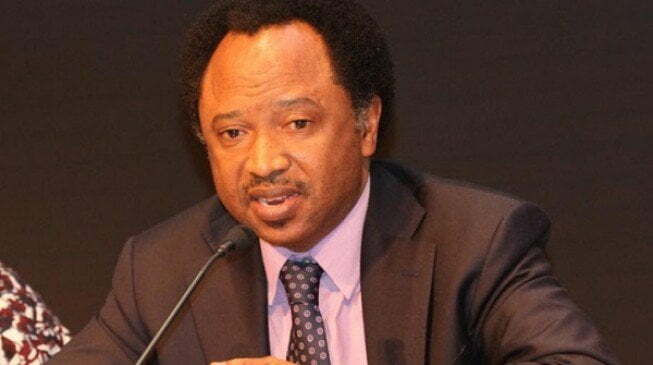 Shehu Sani tweeted, â€œIf Baba [Buhari] no wan debate make you leave am; abi na by force? â€œAll the talk wey he dey talk everyday no do you?